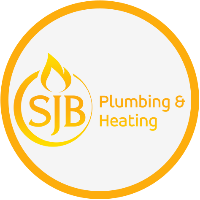 Welcome to SJB Plumbing & Heating, we are a small business based in Winchester, offering our plumbing & heating services throughout Hampshire. We are highly experienced, take great pride in the quality of our work and use the highest quality products and equipment. We are confident that all of this combined allows us to provide a professional quality service to our customers second to none. Our customers are our priority, and our reputation for quality workmanship and customer care is what helps our business thrive. At all times, we strive to be dependable and accommodating to our clients' individual needs and requirements. Whatever plumbing or heating issue you come across, whether it's at home or the workplace, day or night, we're here to help. Offering our professional plumbing and heating services throughout Hampshire including nearby Southampton. 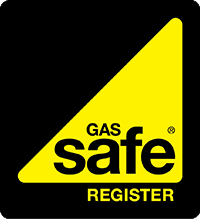 For your peace of mind, we are Gas Safe Registered, hold full public liability insurance and have are vetted and monitored by Checkatrade to ensure we are who we say we are. We offer a range of plumbing & heating services including boiler installations, power flushing, gas safety checks, maintenance and bathroom renovations.